Rare. Two homes are included on the property / lot; the home on the corner of Fern and Eureka a large home which is currently used as four units with 2,620-Sq.Ft. A second home along Eureka is currently unfinished with two units and a common laundry room with 2,228-Sq.Ft. The front property is a large, two-story Transitional House including a hipped roof with lower offset hipped roofs, and a front hipped dormer. The home also has an amazing two-story octagon corner tower with a turret cap on the left hand side. A large wrapped porch covers the front and side of the house. There is an inset balcony above the entrance with a low shingled rail and wide eaves. The 124 W Fern Ave home retains its turn-of-the century character with established trees, and cut stone curb. Within walking distance of the Redlands Bowl, Smiley Park, Smiley Library, and downtown Redlands. This property is a must see. NO Down Payment, Seller will carry and 2nd Trust Deed for $80,000 depending on terms: Great Neighborhood in S Redlands Vintage home move in Ready. Enjoy the hot summer days in the pool and winter night in front of the fireplace. Recently up graded granite counters, new flooring's and paint throughout. Extra large yard and RV parking, Large Master bedroom and sunken tub with two closets and another closet in the hall for the husband. Formal Living and dinning room with a Family room next to the country kitchen. DEVORE HEIGHTS!! !LOCATION LOCATION Turn Key HOME on 15,000 Plus Square Ft Lot! Feel like you've moved to the mountains but really be around 15 minutes from VICTORIA GARDENS the Inland Empire's Premier outdoor Shopping Center featuring Shopping, Movies, Restaurants and Entertainment! If you Commute, this is a fantastic opportunity to be right at the HUB of Devore easily accessing the 15, 215 Freeways. Inside this GORGEOUS home downstairs you will find TWO living rooms ( BOTH with Fireplaces.) 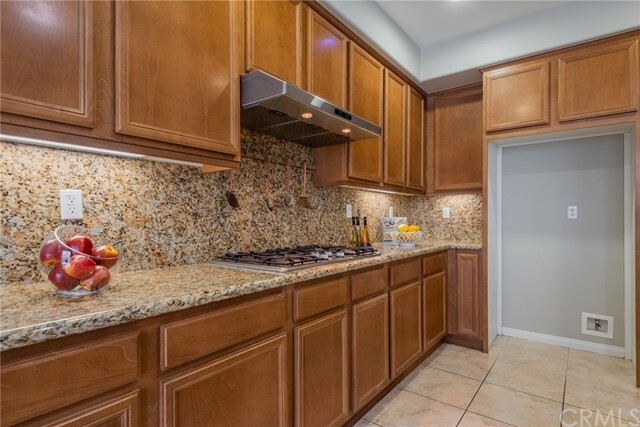 An Upgraded Kitchen with Granite and Stainless Steel Appliances. 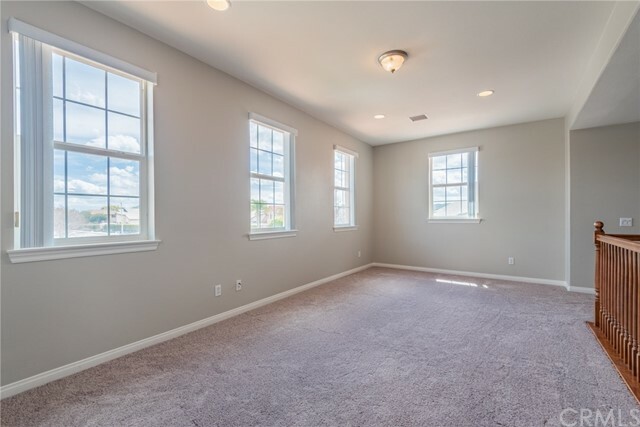 A guest half bath is also downstairs. 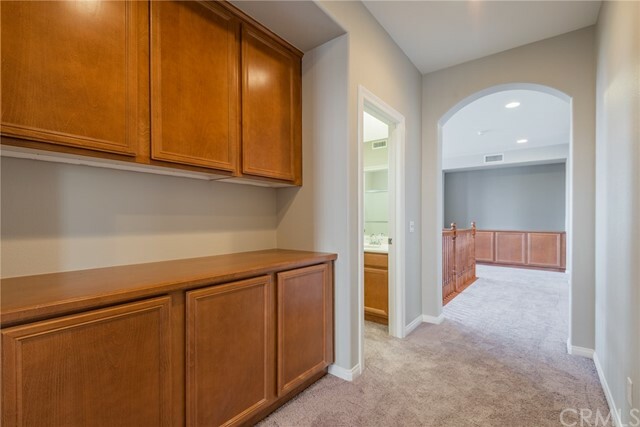 The downstairs Master Bedroom is Spacious and has plenty of closet storage and a Fully Bath. Head upstairs and you will enjoy 2 more bedrooms, the 3rd Bath, LAUNDRY ROOM, and a BONUS UPSTAIRS LIVING AREA. This area is converted attic space now launching the homes liveable square footage to 2606 per an appraisal. Enjoy the Mountain Views and security, The Front Gate is Electric and the property is Fully Fenced. 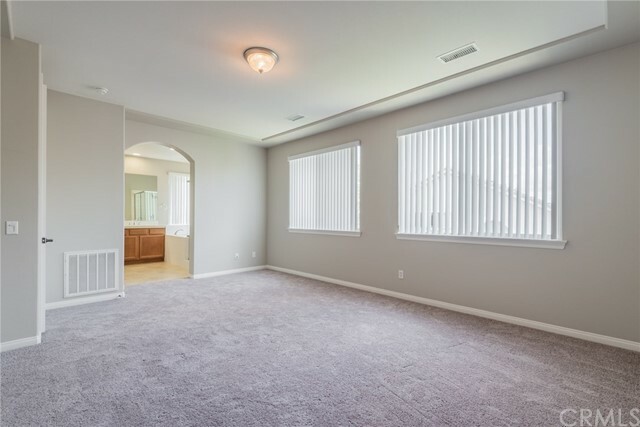 This beautiful Chapman Heights, single story home features a totally open great room layout. The turret style entry in impressive and the many upgrades are sure to please. 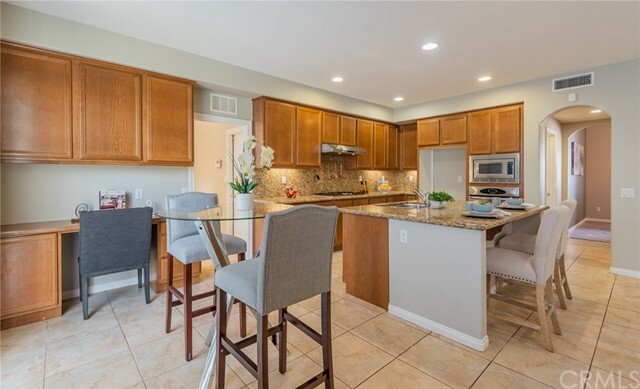 The remodeled and enlarged kitchen boasts a huge center island with full bar seating, granite counter tops, stainless steal appliances, including, double ovens and a slip-in commercial grade stove. The farm sink and lighting are tasteful and the open concept is a popular feature. 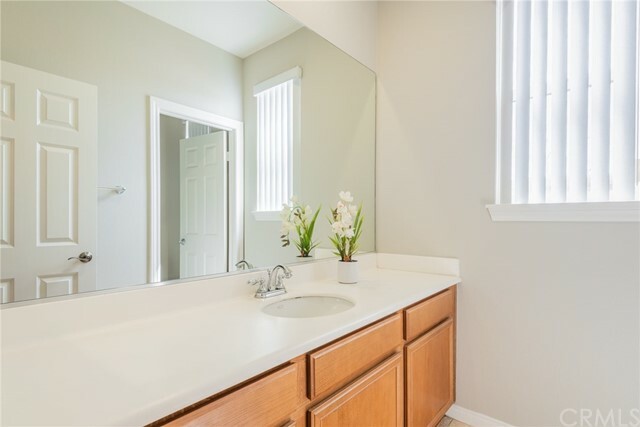 Beautiful tile flooring throughout, upgraded baths with the master bath featuring a custom walk-in shower. Secondary bedrooms have built-in bed frames with drawers for additional storage, this concept is unique and functional. Upgraded fixtures and solar tubes for efficient lighting. The golf course location enjoys a beautiful view of the course and the snow capped mountains. A large patio with alum-i-wood patio cover is great for year-round entertaining. The front landscaping is drought resistant and the neighborhood enjoys easy access to schools, shopping and local eateries. 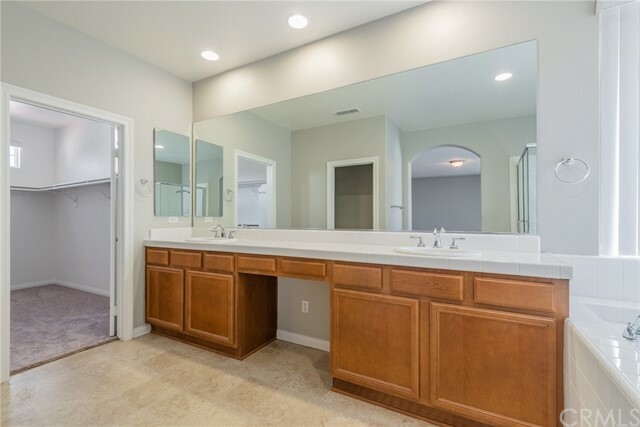 This lovely newer home features many upgrades. 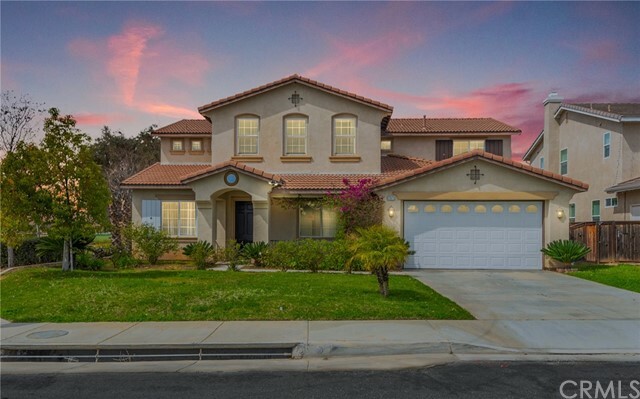 This home has four bedrooms + three full baths in the beautiful community of Canyon Hills. Laminate flooring and carpeted bedrooms. Both upstairs bathrooms have jack and Jill sinks. 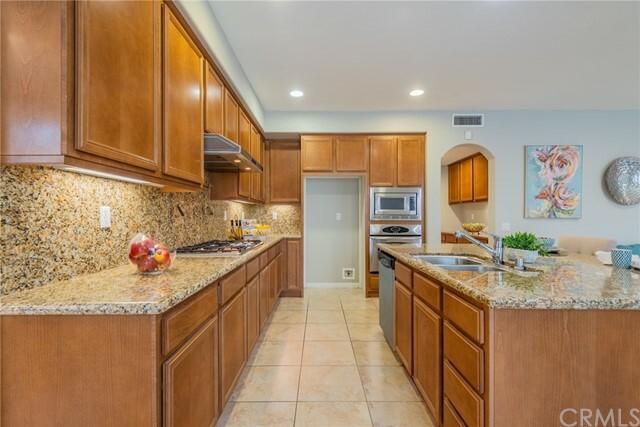 Beautiful kitchen with large island and granite counter tops, stainless steel appliances and large food pantry. Plantation shutters and ceiling fans throughout. The back yard has a California room patio, gas firepit, stamped concrete, several small fruit trees and is fully landscaped. Canyon Hills has 3 community pools, a sports park with water splash pad park and dog park. Walking distance from Herk Bouris Elemtary School and Canyon Lake Middle School . 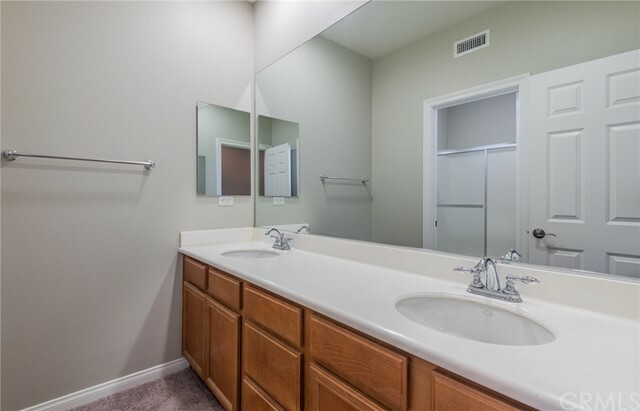 Close to freeways and only minutes from Menifee Countryside marketplace shopping center. Exceptional property, in great area, low HOA & low Taxes!!! Large home with large lot and TONS of upgrades. SOLAR HAS NO LEASE!!! PAID OFF!!! 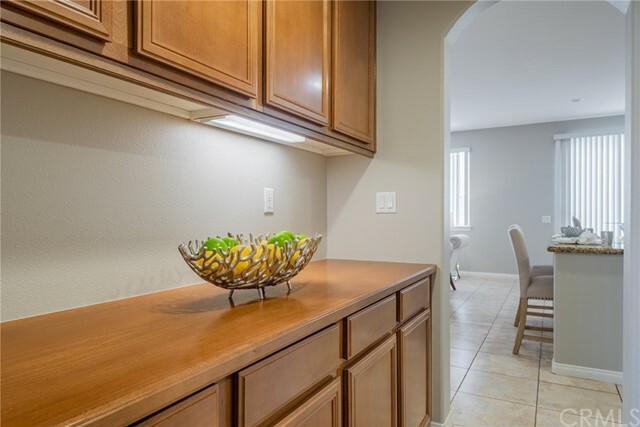 Plantation shutters on all but 2 windows, almua wood patio with fans and lights, Large pad in the back set up with 220v for spa, upgraded paint throughout, upgraded tile counter tops in kitchen, Completely upgraded master bathroom shower, wet bar area and great size spare rooms. Downstairs room has 2 closets and great for an in law private area with its own full bathroom. Also has a loft! 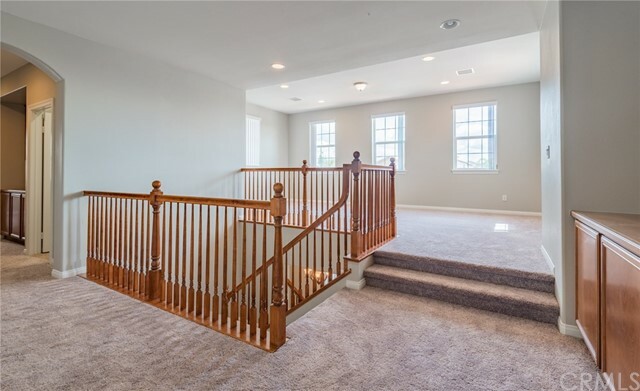 Master upstairs has balcony over looking goregous backyard! DONT MISS OUT!!! You are going to LOVE this charming home for sale (not for lease) in an established Calimesa neighborhood. This 3 bedroom, 2 bathroom is perfect as a starter home or for someone looking to downsize. 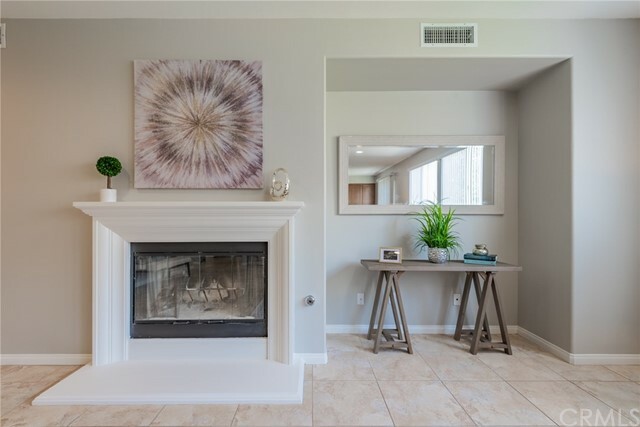 There is ample parking available including RV parking & a newly landscaped front yard featuring drought tolerant plants, beautiful sod, complete with a welcoming walkway. The entry way leads you into the large living room which boasts a corner fireplace and large windows allowing for lots of natural sunlight. 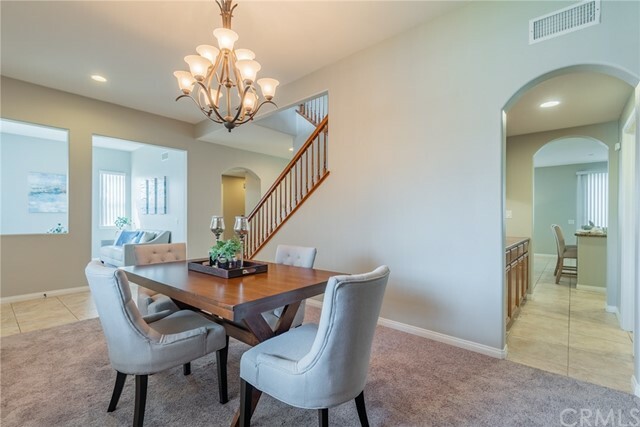 The spacious dining room is perfect for a large table the entire family can gather around. 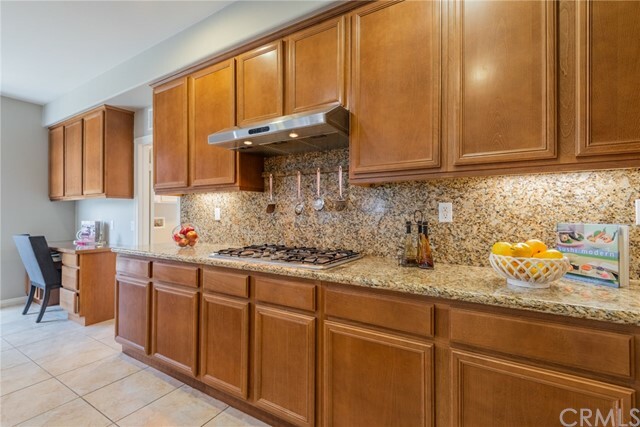 The kitchen features an abundance of cupboards, a double oven, & plenty of counter space. 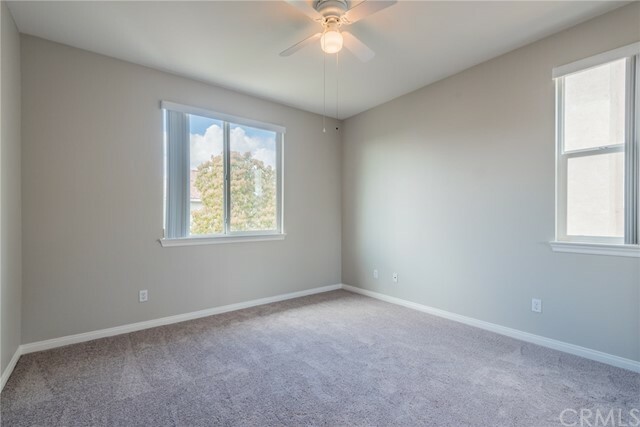 The large master bedroom has an attached bath with a large counter top & newly refinished shower. 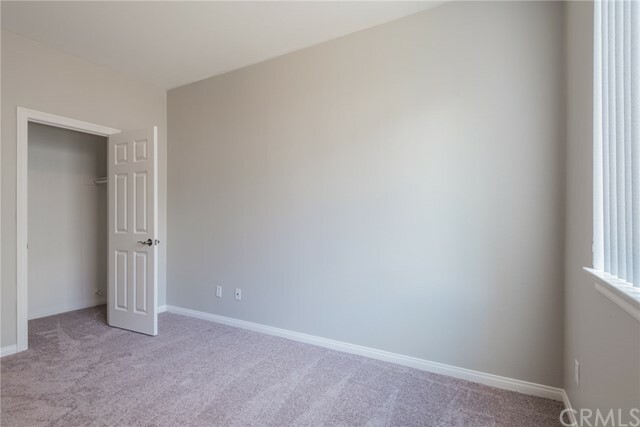 There are two additional bedrooms with spacious closets & a large bathroom down the hall has lots of storage. Windows have been upgraded, bedrooms have recently been painted & new carpet was installed just over one year ago. The backyard is perfect for entertaining! Alumawood patio w/fan was installed just two years ago & custom concrete sidewalk creates the perfect space for you to put in a pool or play set down the road. Perfect location for commuters, close to restaurants, shopping, and walking distance to Starbucks! This is a home you will be able to have many family gatherings & get togethers for years to come. Bring Summer with you when you buy this incredible home. The pool and spa are waiting. 4 Bed, 2 Bath, single story home with a custom pool and spa that was built in 2015. What else can we say? 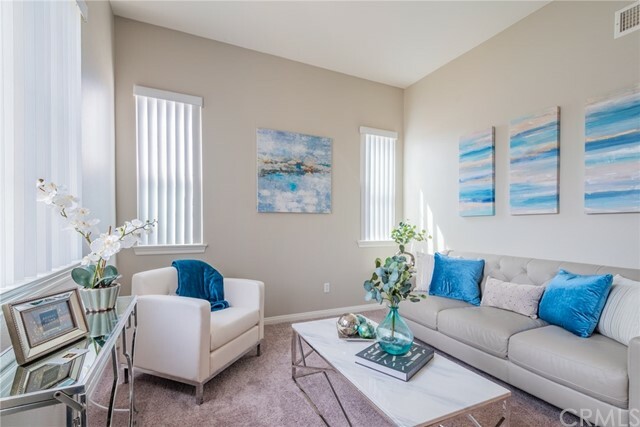 It's the home you've been waiting for. Near schools, shopping, etc. Come see this one soon, before somebody else sees it first, and buys it. 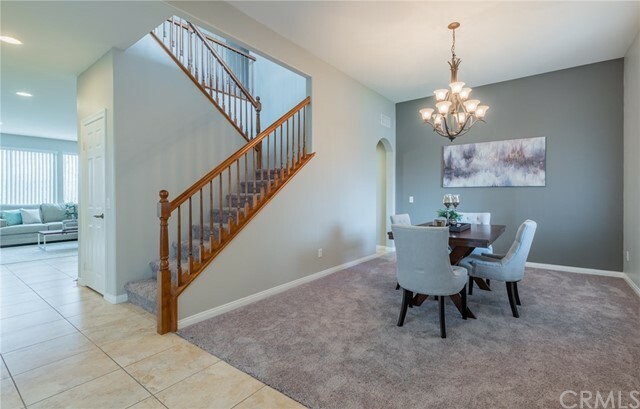 Located in the enticing Dearborne Grove Community complex, 40 Dearborn Circle is a great home for downsizing or starting out. This well-maintained home features three bedrooms, three baths and 1,437-sq. ft. of living space. 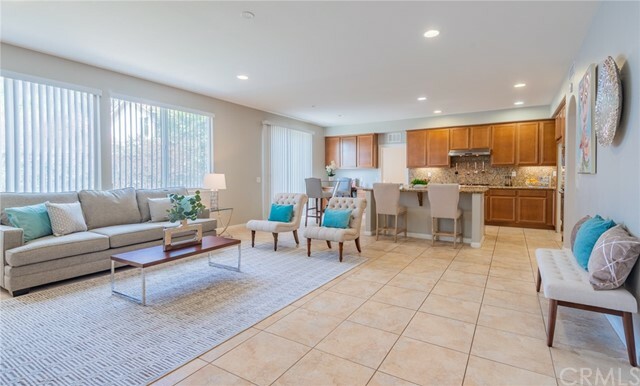 A clean and bright home; the sunny and immaculate kitchen has granite counters, marble counters in the bathrooms, can lighting and fresh paint throughout, and the sliding glass doors open to the private patio and backyard from both the kitchen breakfast area and living room. 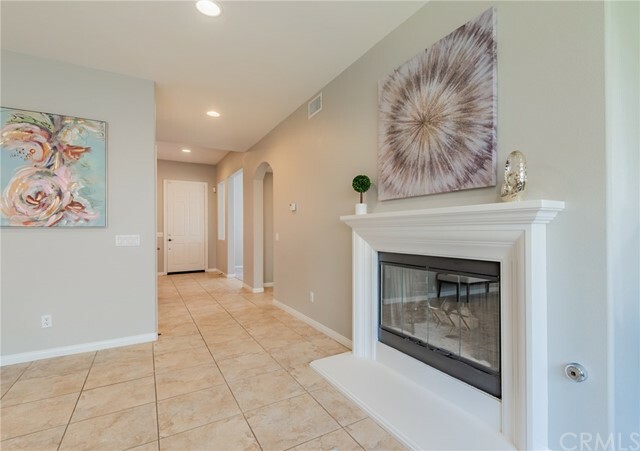 The home has wood flooring stretching throughout the bottom floor, ceiling fans and walk-in closets in the bedrooms, and a balcony off the master bedroom. 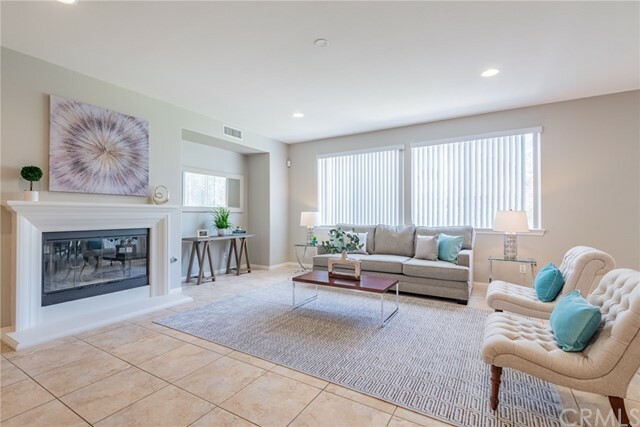 Cozy up to your living room fireplace, enjoy the association pool/spa and tennis court, and take advantage of the serene and easy-care living. Most of the lights throughout have dimmers switches, cooling fan in the attic, extra storage space in the attic of the garage which also has ventilation. Large two-car attached garage and plenty of guest parking. HOA includes water, trash, exterior maintenance, exterior insurance, roof and common areas. 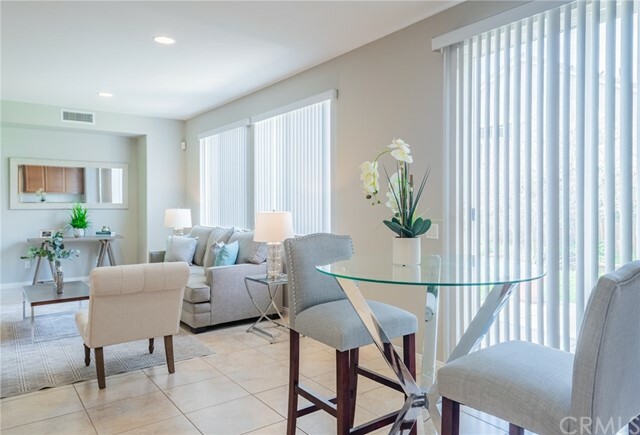 Located in a highly desirable area and close to schools, shopping and easy freeway access. Very nice, well kept single story pool home located in a quiet neighborhood. Built in 1984. Features a cozy den with a fireplace and double door entry. Open living room with great mountain views. Large covered patio that looks out to the pool area. Fully fenced private back yard with no neighbors behind you. Unobstructed views of orange groves and mountains. Home was built with 2 bedrooms but one has been converted to a den. 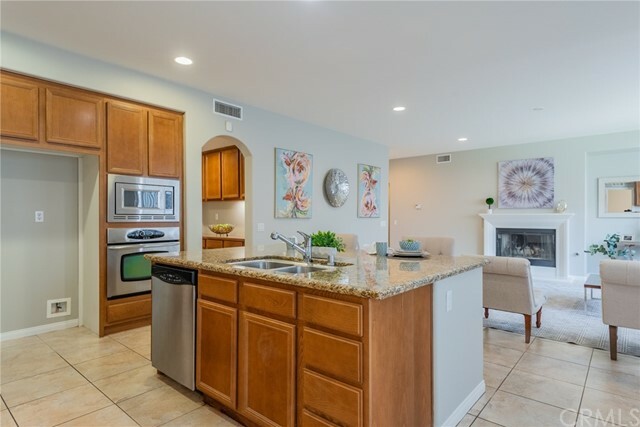 Open kitchen, separate indoor laundry, attached garage with direct access. Large oversized driveway with plenty of RV parking. Central air and heat. Heated swimming pool with automatic pool sweep. 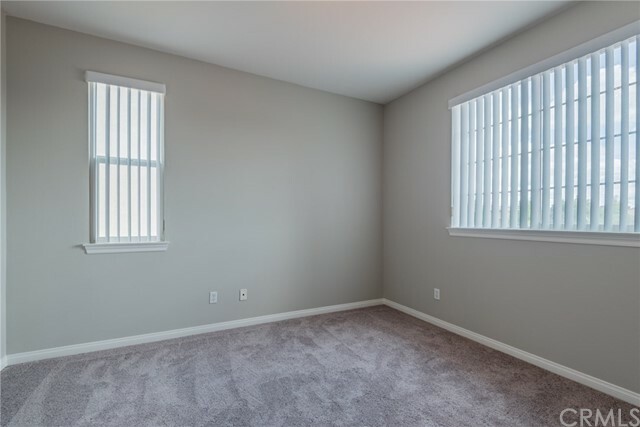 2 bonus rooms with plenty of storage not included in the square footage. Here is your chance to live in Redlands! Great access to downtown and the ESRI main campus. Three bedrooms and two full bathrooms upstairs. Downstairs you will find large living room with fireplace, half bathroom and updated kitchen with Corian counters and dining area. Laundry hook-ups are in closet in kitchen. Sliding glass doors in dining area open to private fenced yard and covered patio with barbeque. This area leads to two separate single car garages. Dual pane windows are attractive and help cut down on sound and keep down heating and cooling costs. Do not miss out on this opportunity. Highly Desirable, Upper Yucaipa location on FLAT HUGE 27,300 sq.ft. LOT on a Cul de sac street. 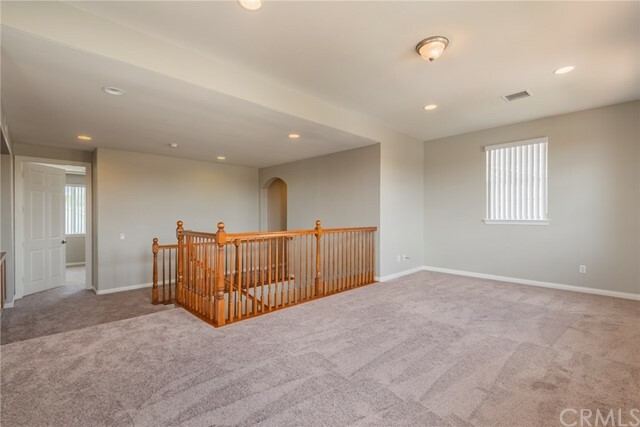 Long driveway with plenty of room for toys and parking leads to oversized detached garage. Previously attached garage has been converted into a huge bedroom. Newer roof using Hero that will be paid by seller at closing. Home needs TLC and is priced to reflect that. Prefer cash or renovation loan, but conventional can work. 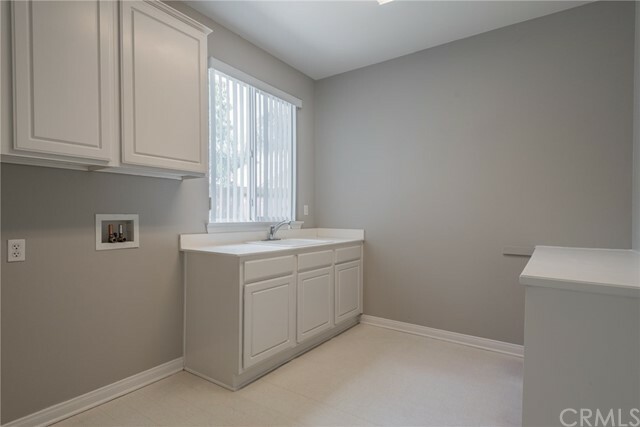 Beautifully Remodeled move in ready, Home has 3 Bedrooms and 2 Bathroom. 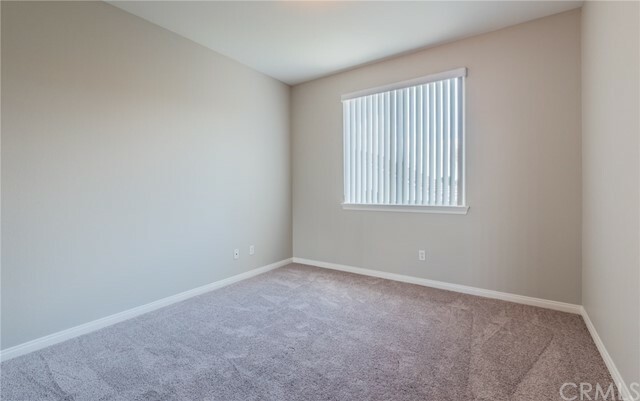 The open floor plan utilizes all of the 1,168 sqft. 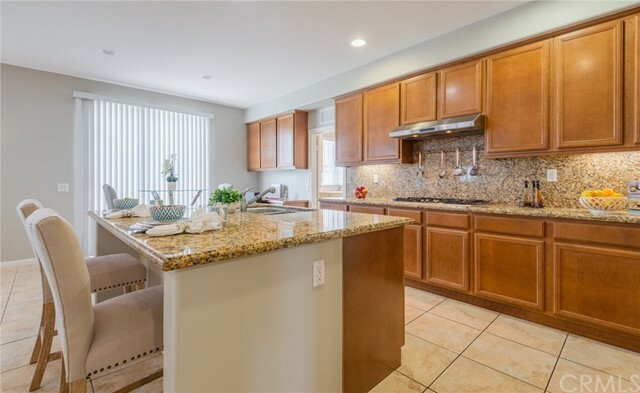 and features a spacious upgraded kitchen with granite counter tops and new cabinets. New Laminate floors have been installed throughout. Recessed lighting throughout the home. New heating units have just been installed. Indoor laundry area. Freshly painted interior & exterior. 6,750 sqft. 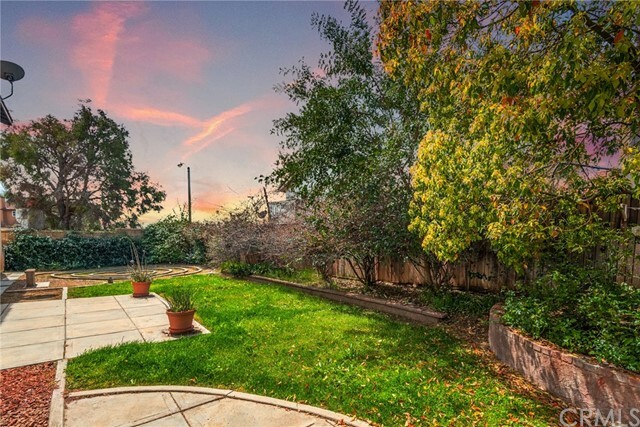 lot provides a nice sized backyard space with a Lemon and a Guava tree. 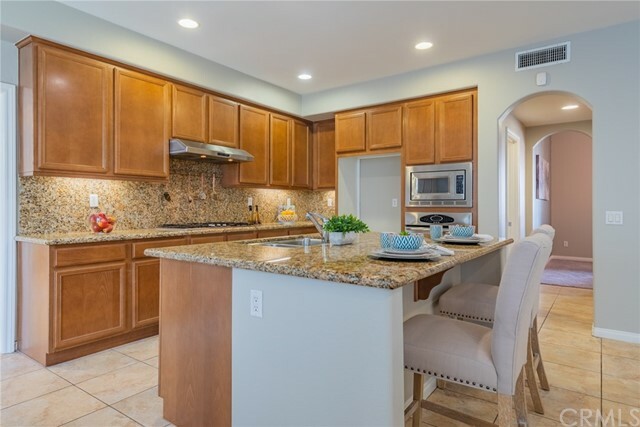 Beautiful single story home in the 55+ Sunlakes Gated Community with gorgeous Golf Course views. 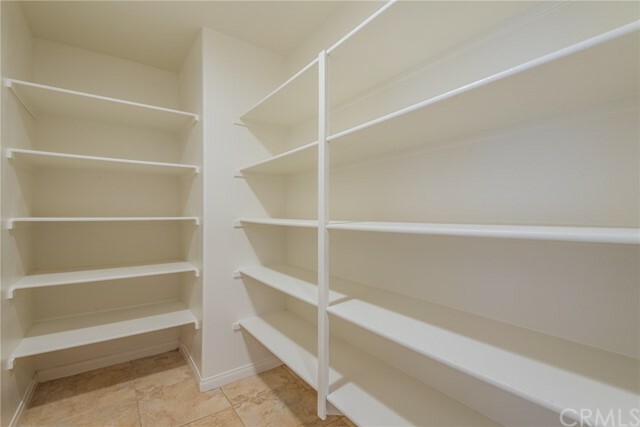 You FINALLY get to Downsize and get rid of all the "stuff" you no longer need. The space is deceiving and fits plenty of what you need. Less stuff gives you more time to really enjoy all the Amenities Sunlakes has to offer including over 80 Clubs! 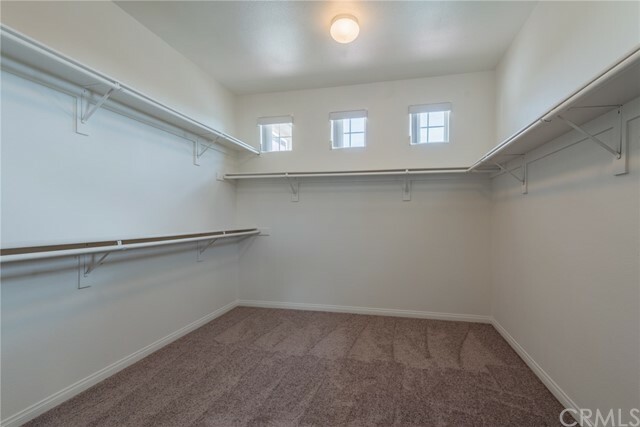 Lots of closet space and a large two car garage. The property has been extensively updated in the last few years with new ceramic tile flooring in both bedrooms, bathrooms and foyer. New Fireplace surround and an Entertainment Center to hold your large T.V. High ceilings make this newly painted home so light and bright! And did I mention there are Plantation shutters on all windows and Sliders? New single unit low flow toilets added to both bathrooms including New Fixtures in baths & Kitchen. All new window Screens . HUGE Aluma-wood patio Cover was added several years ago with almost entirely new Landscaping and new poured concrete patio in back to sit and RELAX watching the golfers pass by. Sprinklers in both front and back of property and a beautiful water fountain in back. How about sitting on your adorable front porch to say "Hello" to your neighbors? Sliding doors in both the front and back of the home, ceiling fans and so much more! Granite Counter tops in the Kitchen & baths. Garage has lots of storage and includes a washer and dryer in the laundry area in the garage as well. This property won't last long! Come & see! Upon entering this home you are greeted with expansive windows to take in the gorgeous views. On the entry level is the living room, with vaulted ceilings and a free standing fireplace, kitchen, bedroom and bathroom. 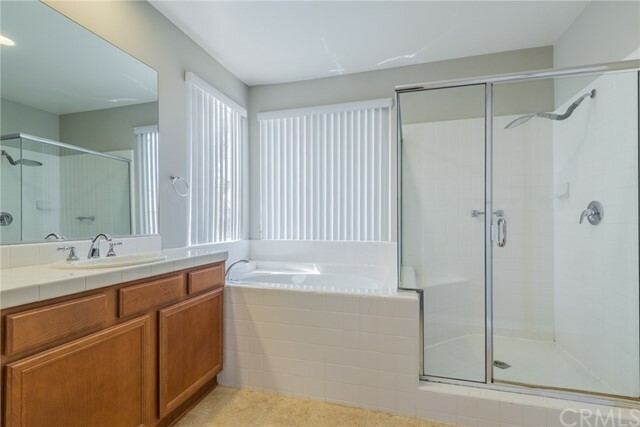 This bathroom features a walk in tub, great for anyone who has difficulties getting in and out of a regular tub. The lower level features a large family room with a rock fireplace and a gorgeous stained glass window. There is another bedroom and bathroom downstairs as well. There is access to the decks from this level. Upstairs you will find another bedroom and a loft area overlooking the living room. From up here you also get gorgeous views, This is a must see home and has a lot to offer for the price! *** Price Reduction!! **Come check out this great little cabin in the mountains! Great location for commuting, vacation, skiing, and all over mountain paradise fun! Dual access to the home with a drive in the front and the back for extra parking. This home has level entry to the house with a wonderful deck and huge open windows to see the amazing views towards the valley. Wonderful established neighborhood with long term neighbors welcomes you home! This cabin comes furnished and turnkey, just bring your bags and enjoy what Running Springs has to offer for you!